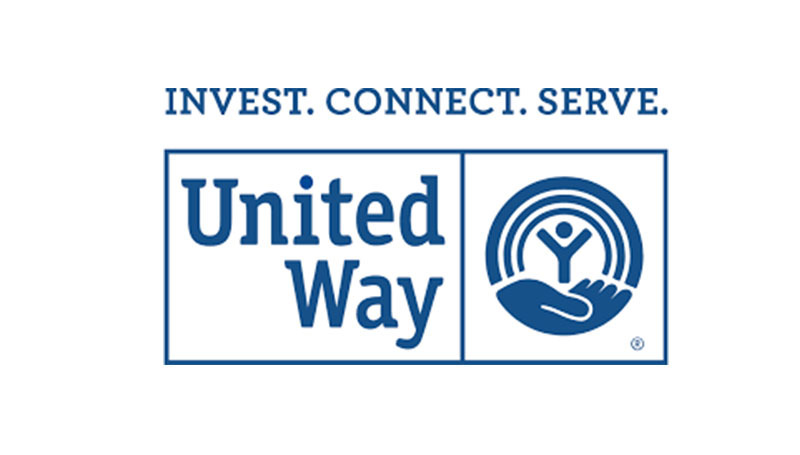 The annual United Way fundraising campaign kicked off on Oct. 2 and will continue through Friday, Oct. 20. Pledge forms will be distributed to all faculty and staff this week. In upcoming MOSO Minute posts, you’ll learn about several of the area organizations that your generous contributions help fund, and how they benefit our community. Take, for example, Joplin’s Lafayette House. The program was founded in 1978 by a group of concerned volunteers to address the problem of domestic violence in the area community. Today, the mission remains the same – to provide safety and support for families, but services have expanded to address domestic violence, sexual assault and substance abuse. The organization serves more than 1,300 people from the Southwest Missouri area each year, and your support helps make all the difference.